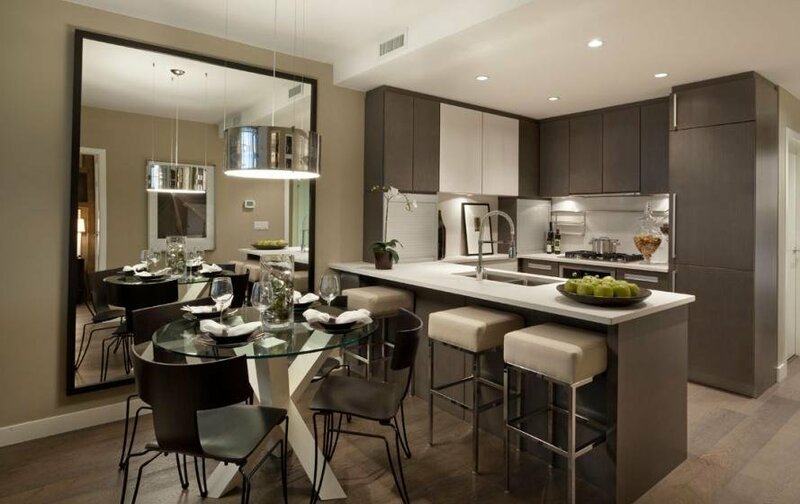 James is a collection of 155 boutique condominium's in Vancouver's vibrant community of southeast False Creek. 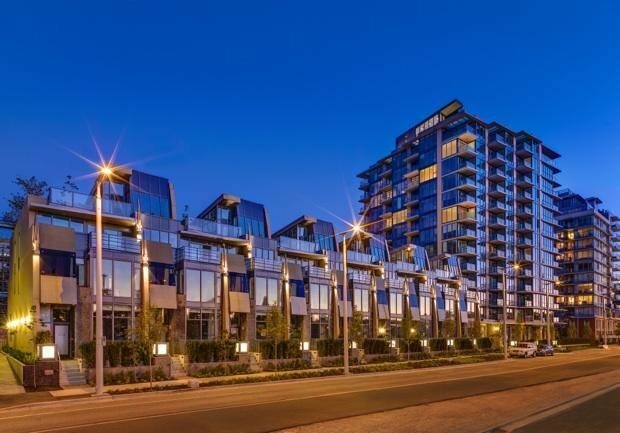 James made a true impact on the neighbourhood with its striking architecture, thoughtful amenities, and intelligent and efficient floorplans. Most importantly, the homeowners at James have expressed time and time again, just how happy they were with their new home and are very proud to call James their home.